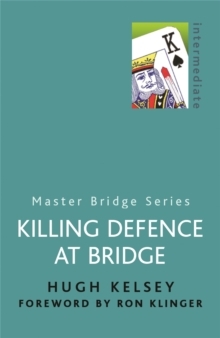 Are you having a problem at bridge or perhaps a disagreement with your partner? 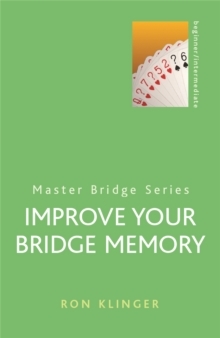 Why not ask the expert? 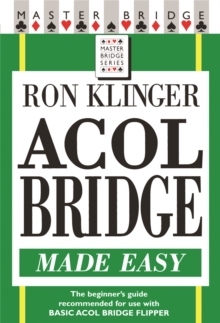 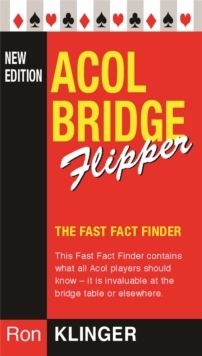 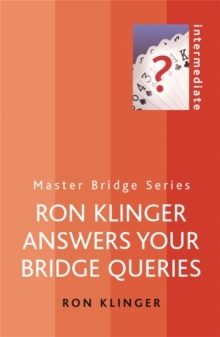 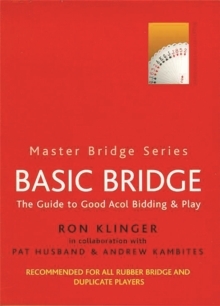 Ron Klinger replies to bridge queries from players around the world. 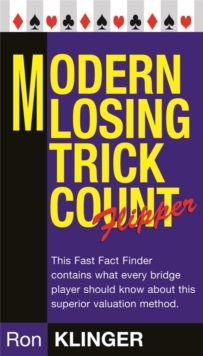 The answers to questions that may have bothered you are also probably in this stimulating book.